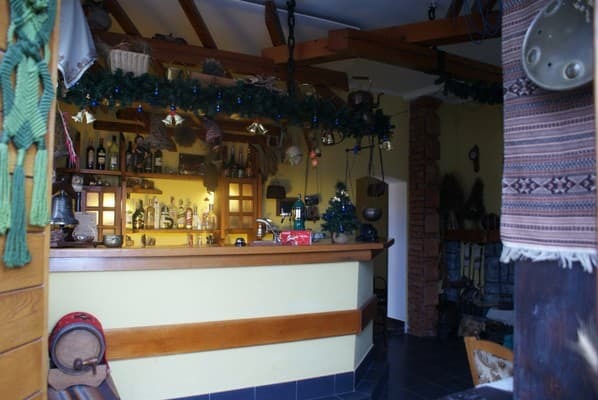 Hotel "Zorepad" is located in a picturesque area on the edge of the Carpathian Mountains. There is a sauna and a sun terrace. Free Wi-Fi is available in public areas. Secure parking is available on-site. 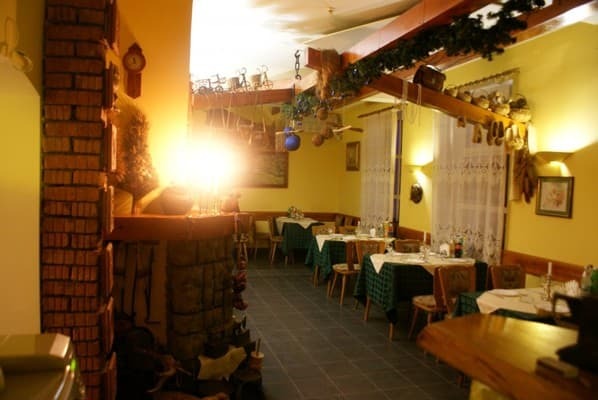 The traditionally decorated restaurant "Zorepad" serves dishes of Ukrainian and European cuisine. Near the hotel there is a supermarket, a pharmacy, a 24-hour kiosk, a pizzeria, a gift shop with souvenirs. There are 9 spacious rooms in the classical style. 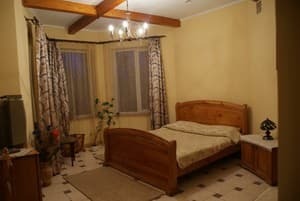 The combination of the city atmosphere in the Carpathian foothills and European service will make your stay really unforgettable and enjoyable. 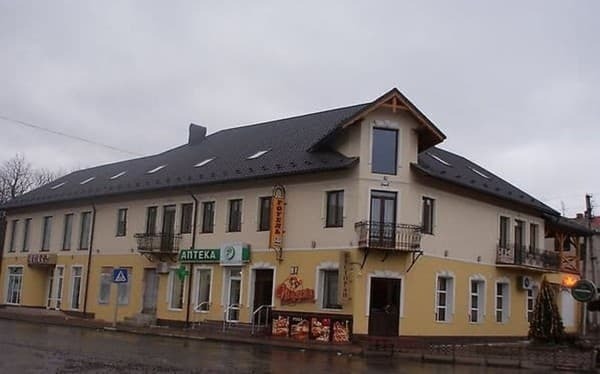 A good location is another advantage of the hotel "Zorepad", it is located: 11 km from the beautiful city. 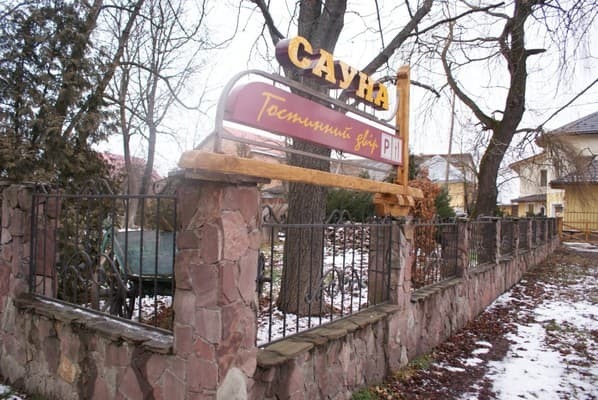 Kolomyia, 26 km from the center of Hutsul'shchina town Kosiv, 58 km from the famous resort town Yaremche, Snyatin - 25 km. From the nearest ski slopes: Kosov - 26 km, Sheshory - 32 km, Verkhovyna - 60 km, Bukovel - 92 km, Dragobrat - 95 km. 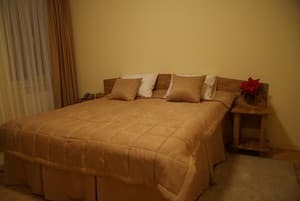 Description of the room: A cozy one-room apartment, which has everything you need for a comfortable stay. Description of the room: Each room has an individual style. Private rooms include balconies and a terrace. The interior of the rooms is complemented by exquisite curtains, curtains and originally selected lamps. Each detail of the room is made in a calm and elegant atmosphere, designed to emphasize luxury and coziness. For the convenience of the guests the rooms are furnished with high quality furniture, beds are equipped with orthopedic mattresses and linens made of natural fabrics. Autonomous heating, floor heating will make your stay pleasant and unforgettable. Description of the room: The interior of the rooms is complemented by exquisite curtains, curtains and originally selected lamps. Each detail of the room is made in a calm and elegant atmosphere, designed to emphasize luxury and coziness. For the convenience of the guests the rooms are furnished with high quality furniture, beds are equipped with orthopedic mattresses and linens made of natural fabrics. Autonomous heating, floor heating will make your stay pleasant and unforgettable. Маленький уютный ресторанчик с хорошей кухней. Отсутствие кондиционеров, очень тонкие стены, плохая звукоизоляция. Гостиница прямо над трассой, возле базара, под окнами остановка маршрутки. Из-за этого, плюс духота, спать было невозможно, заснули только в шесть утра. 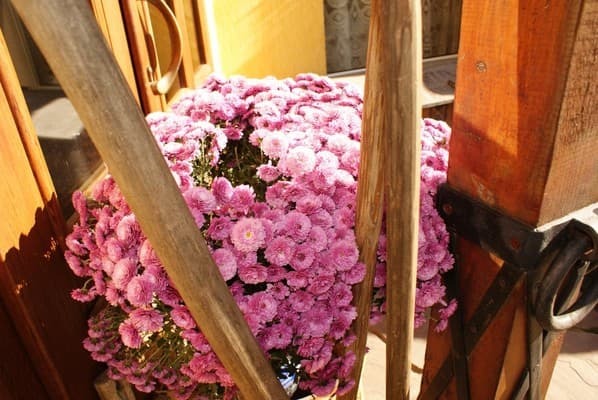 Лестницы очень узкие, крутые и расшатанные. Children under 5 years old stay free of charge. 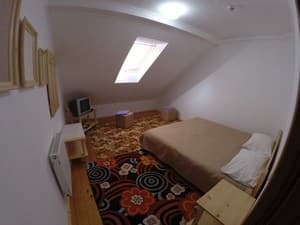 The cost of additional space in the room category "economy" - 60 UAH, "standard" - 85 UAH, "comfort" - 110 UAH.